I have said it before, and I will say it again, this author has a way of writing about swoony heroes and sassy- as all get out heroines that take on a whole new term for what a romance character should be. 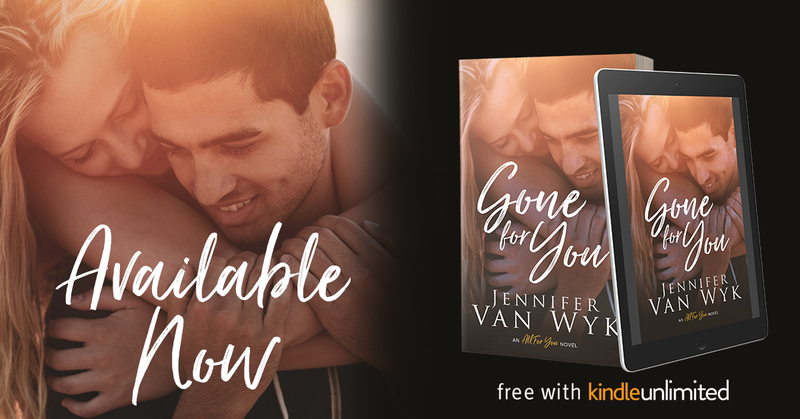 Gone For You is a perfect story, filled with witty banter, plenty of chemistry,and friendships that have stood the test of time. Written in Dual POV, this author wove the tell of two people who seem to be meant for each other. 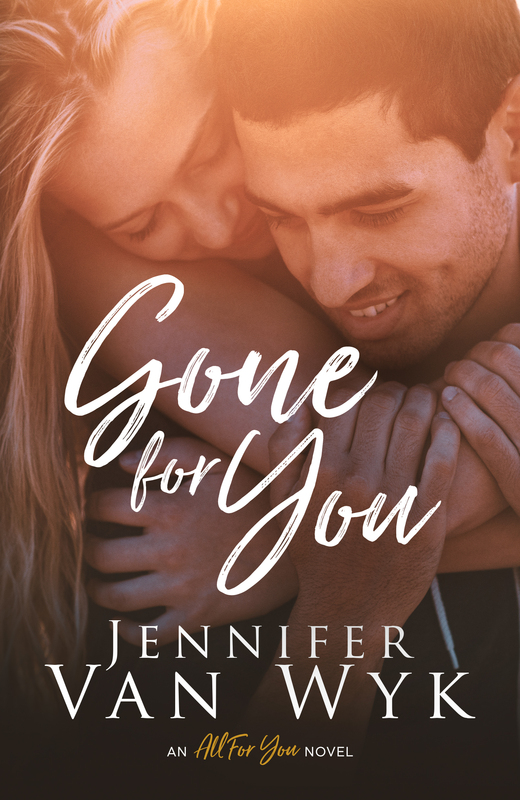 Gone For You was written beautifully, with plots you do not see coming. This author did a great job of not letting them drag chapter after chapter. Which allowed Olivia and Ethan's story flow at a wonderful pace. Olivia is a different kind of character, but in a good way. She is quirky, and rambles when she is nervous. Some of the things she says is off the wall, but hilarious at the same time. When she is comfortable with someone, she doesn't hold what she is thinking back in the slightest, no matter what. She is a die hard breakfast person with a love of writing. I want to say as bubbly as her personality is, she is a tad shy, but in a cute way. Ethan was straight perfection. I loved how even though he thought he was different, he didn't let it control is life. He has the patience of a saint, with a huge dose of chivalry. He is understanding, sweet , attentive, heck I could go on and on. The one thing I adored most was his heart, and the softness that he had to him. He has the kindest personality I have ever stumbled upon. He also kinda quirky when he is comfortable with someone, which made him even better. Have you ever felt like, with just one look you knew instantaneously that one person was going to change your life? Have you ever felt such a connection to someone, that you just knew that person was your soulmate? That is all it takes for Ethan, the moment Olivia steps into his bar he just knows, she is his forever, and he will stop at nothing to make that happen.